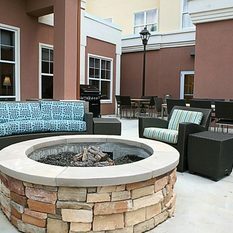 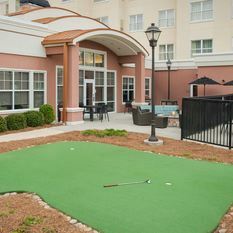 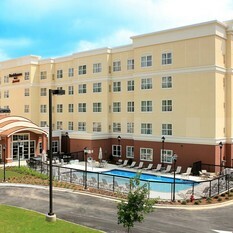 Residence Inn Birmingham Hoover is an ideal all-suite extended stay accommodation option among hotels in Hoover, AL that offers an ideal location off I-459, full kitchens, and complimentary: hotel-wide WiFi, a daily breakfast buffet, parking, and evening socials at Inn the Mix (M-W) featuring food and drinks. 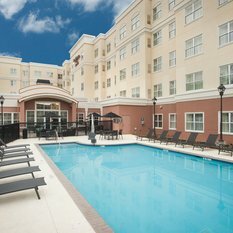 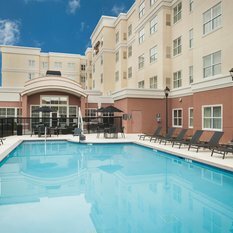 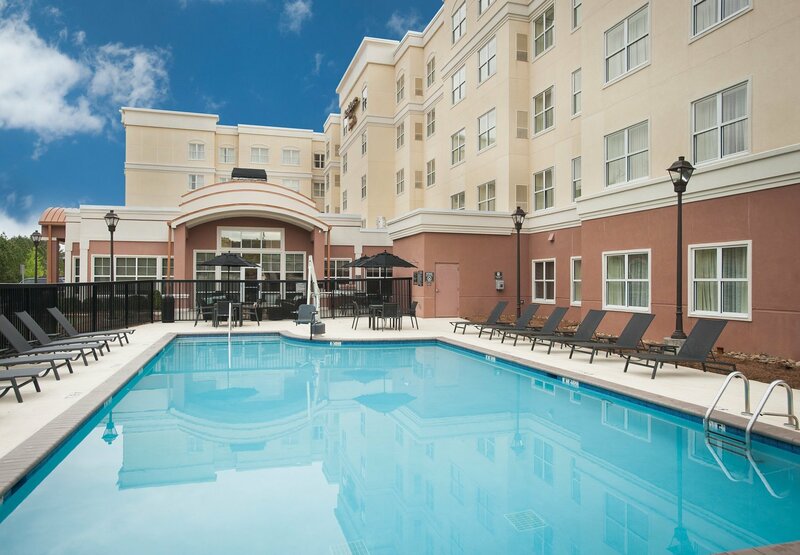 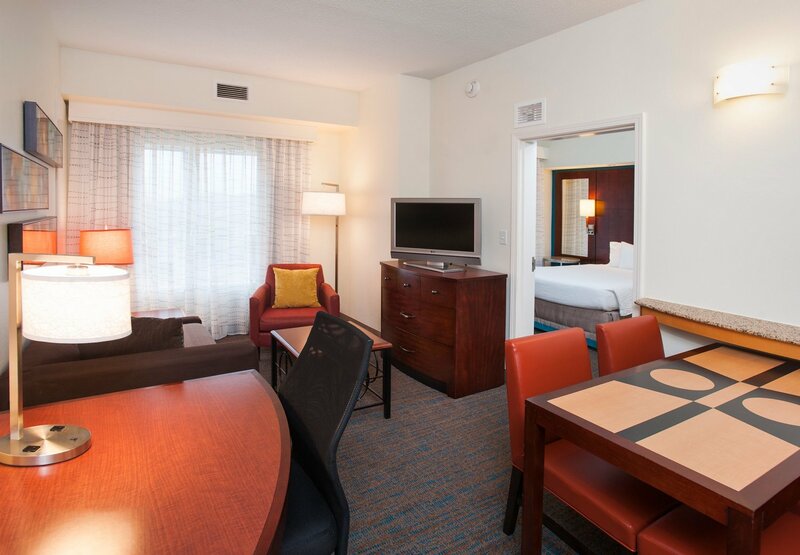 We are conveniently located within walking distance near local restaurants, 3-miles from Riverchase Galleria, 15-miles from the University of Alabama-Birmingham campus, and Oak Mountain State Park. 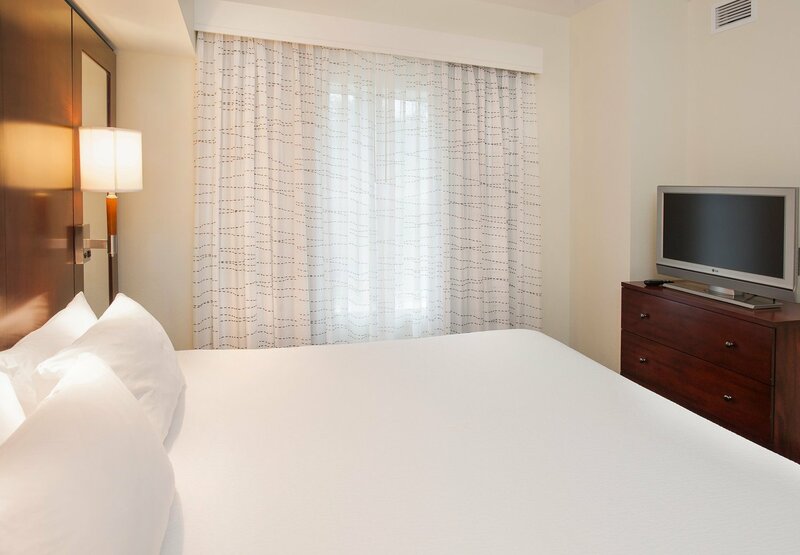 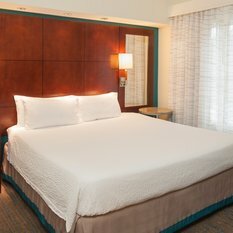 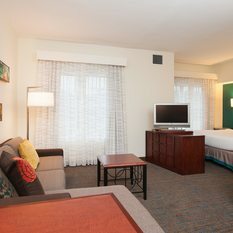 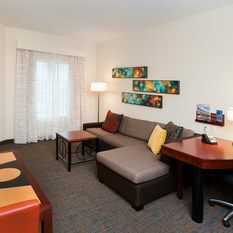 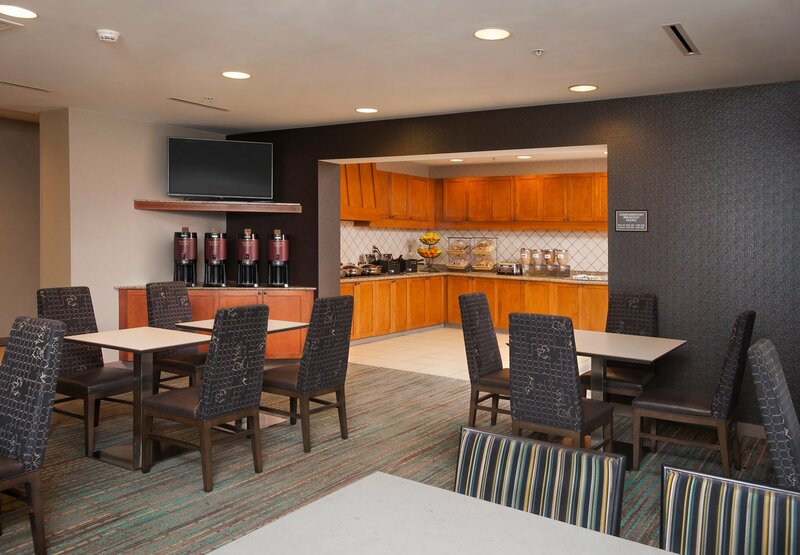 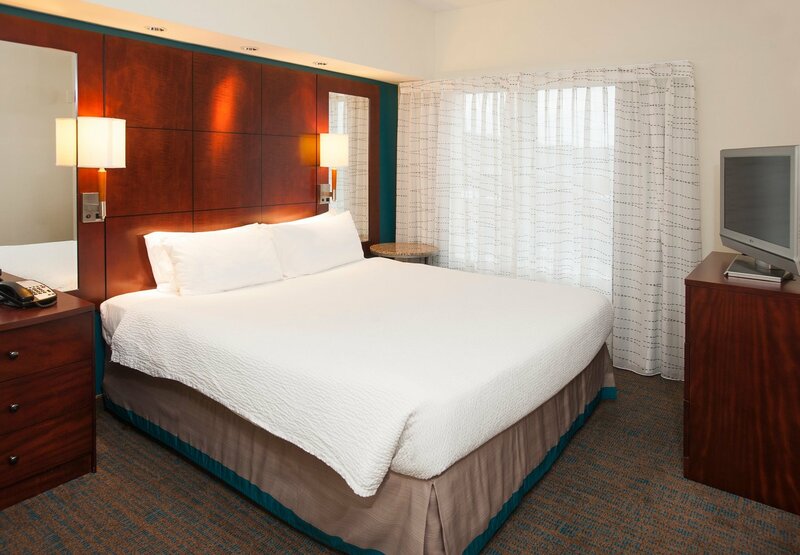 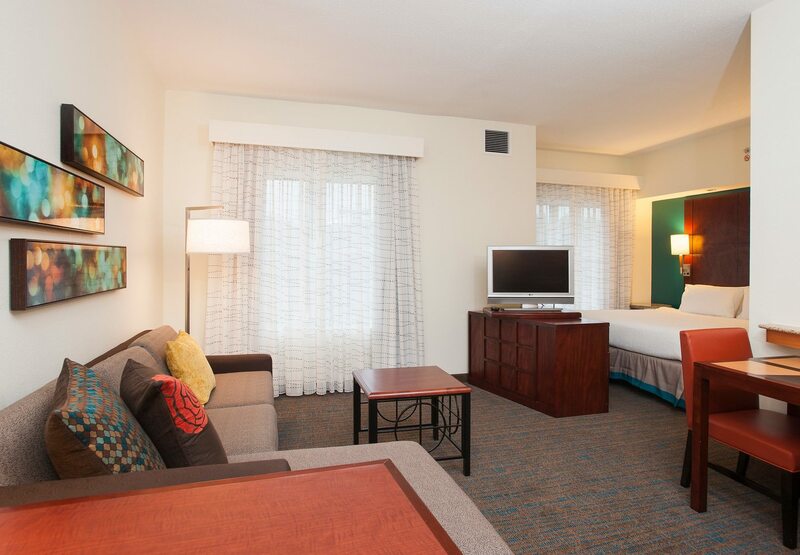 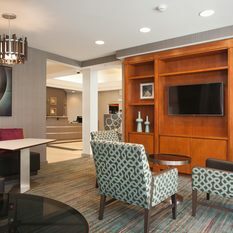 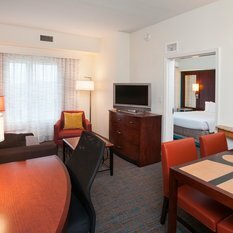 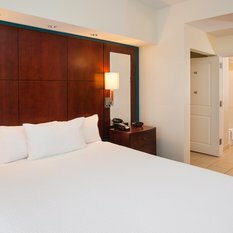 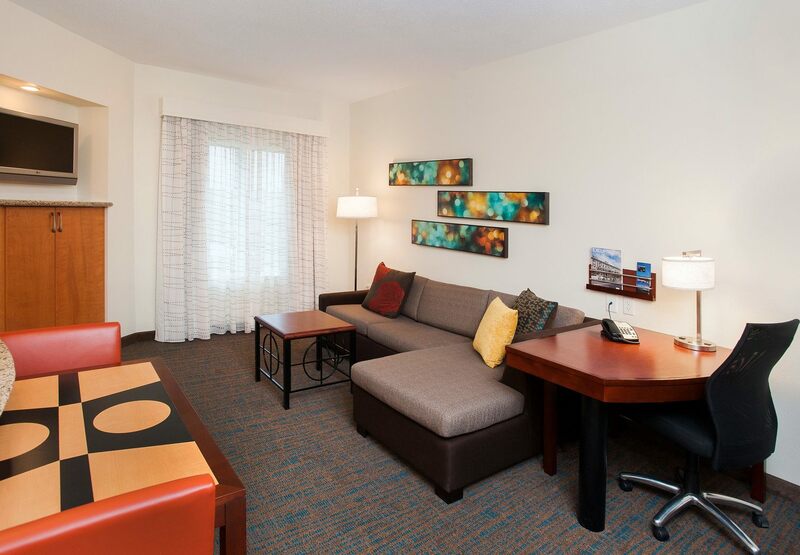 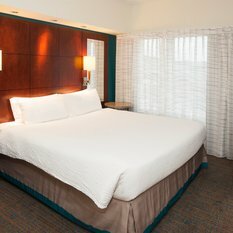 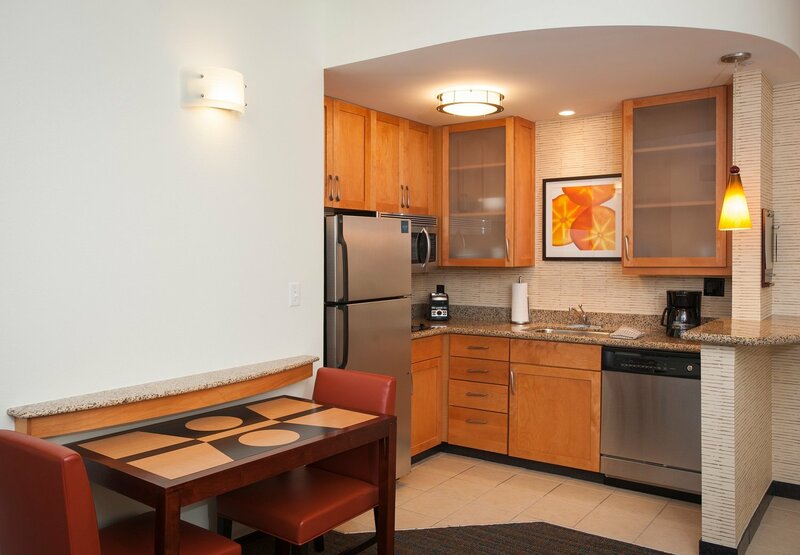 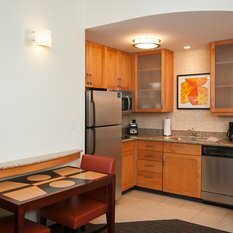 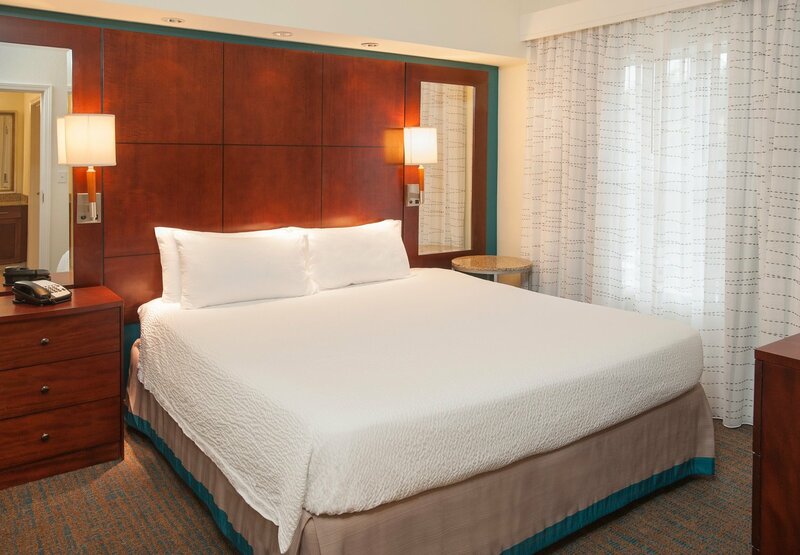 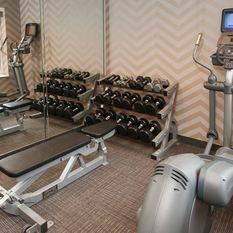 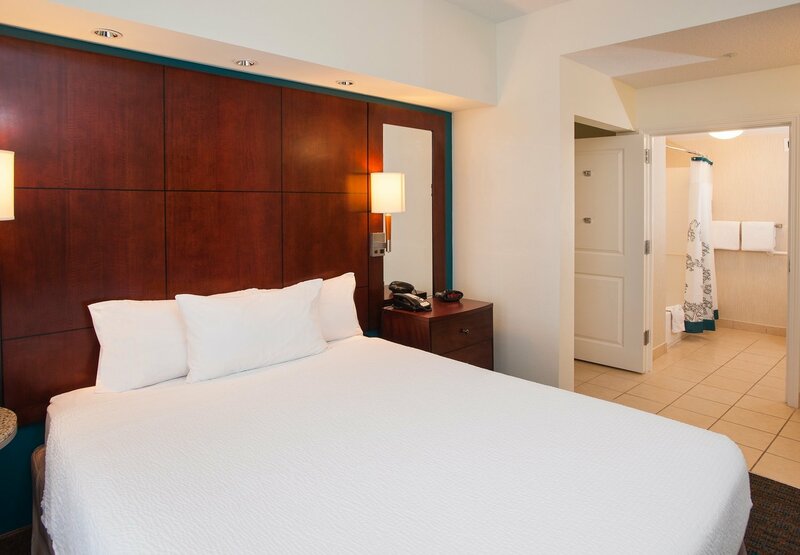 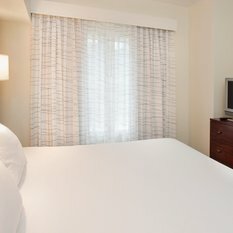 Unwind after a busy day on the road in one of our Hoover, AL hotel’s spacious studio, one bedroom, or two bedroom suites that feature full kitchens, a living room and dinette, plush Marriott bedding, a flat screen HDTV, and free WiFi. 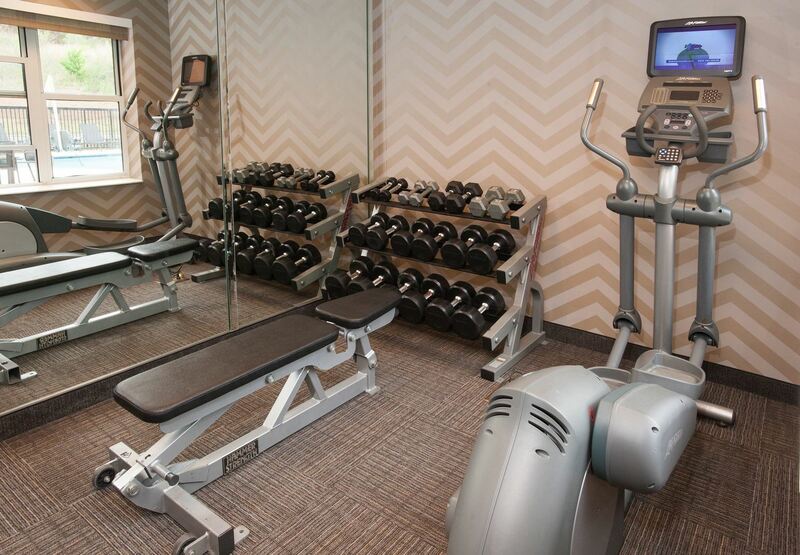 Be healthy and happy while on the road by swimming some laps in our outdoor pool or fitting in a work out in the 24-hour fitness center. 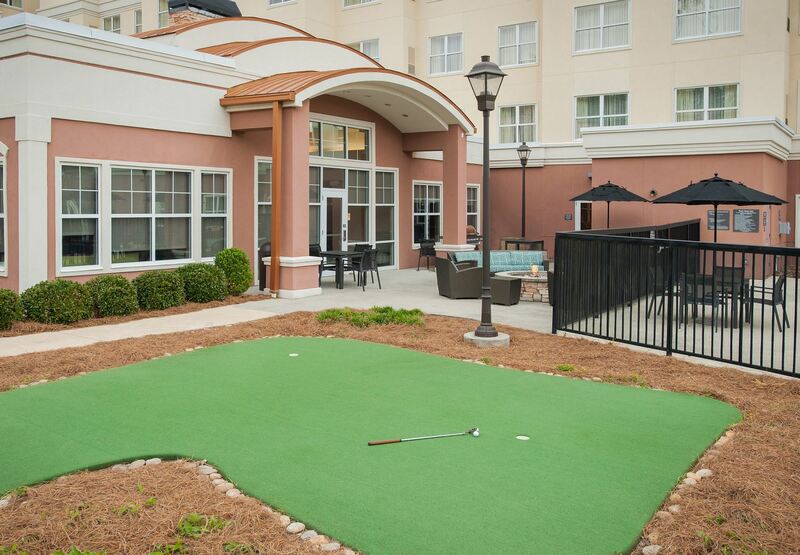 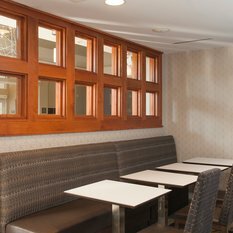 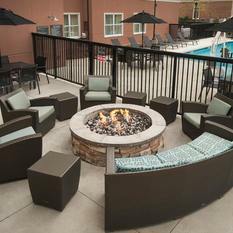 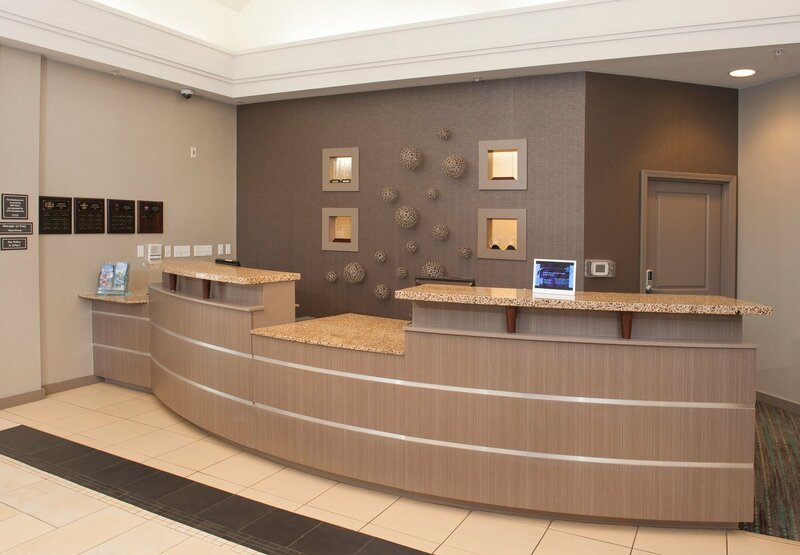 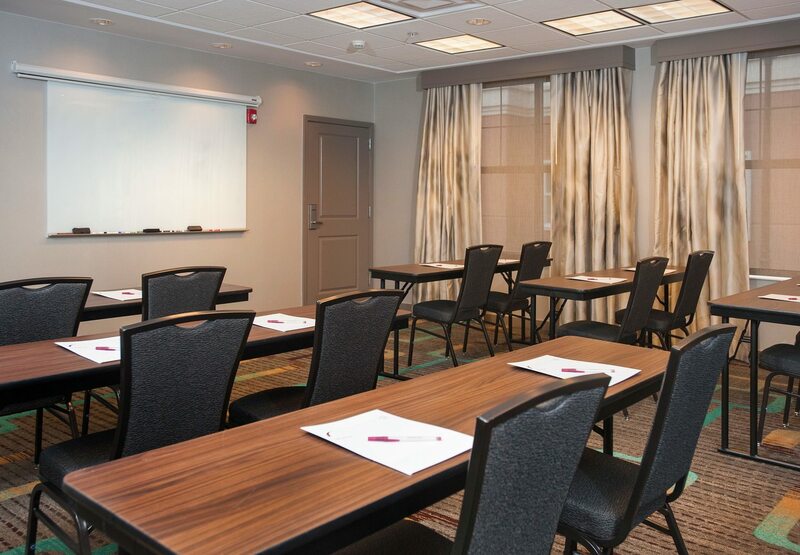 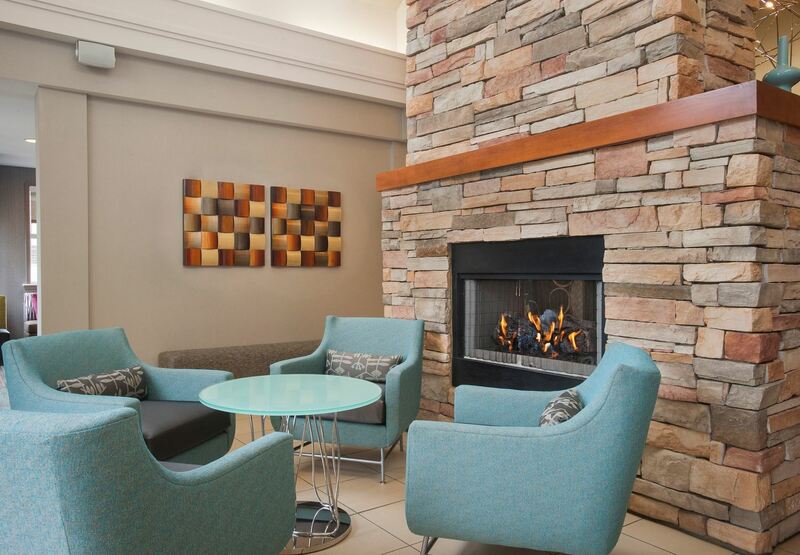 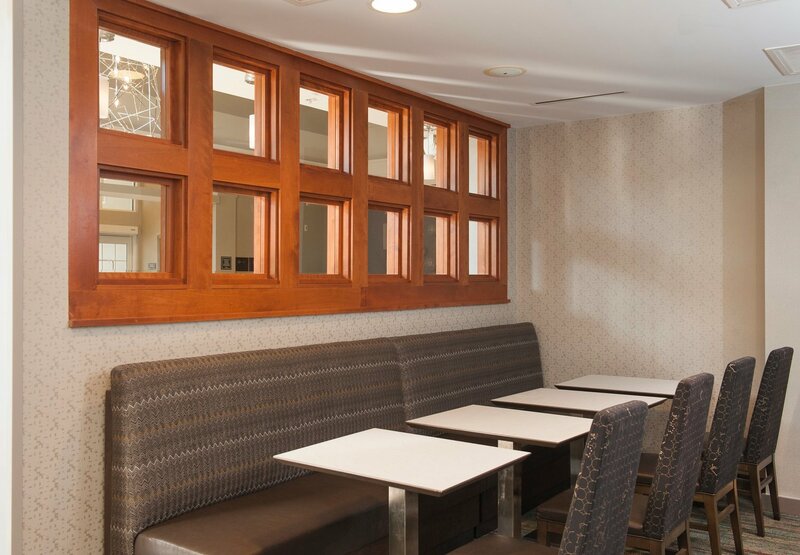 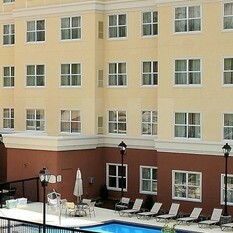 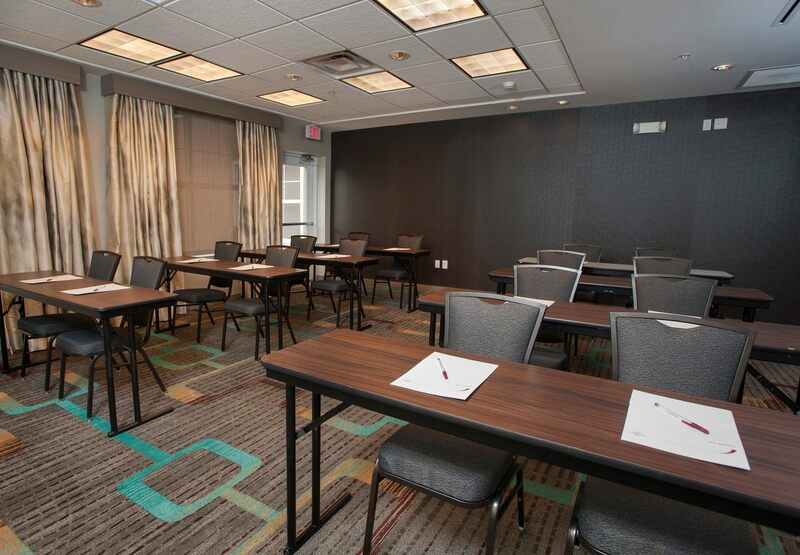 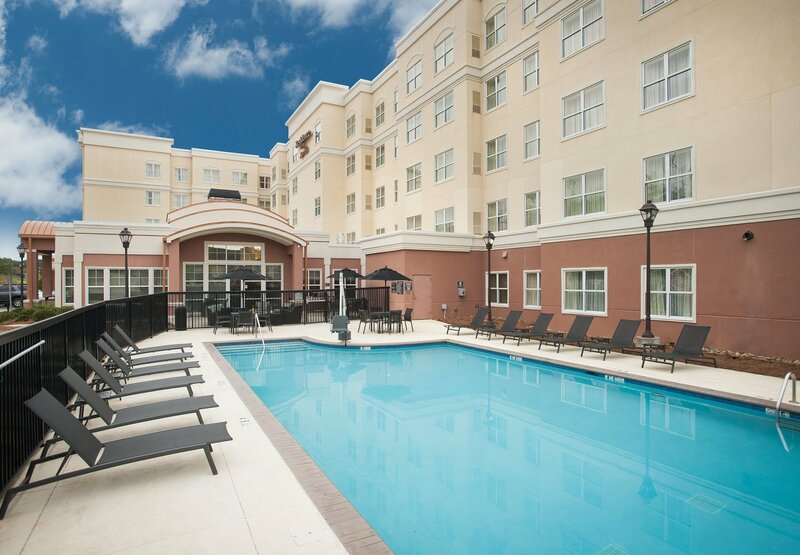 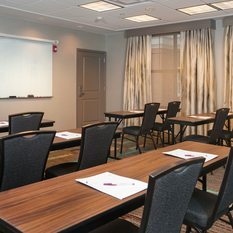 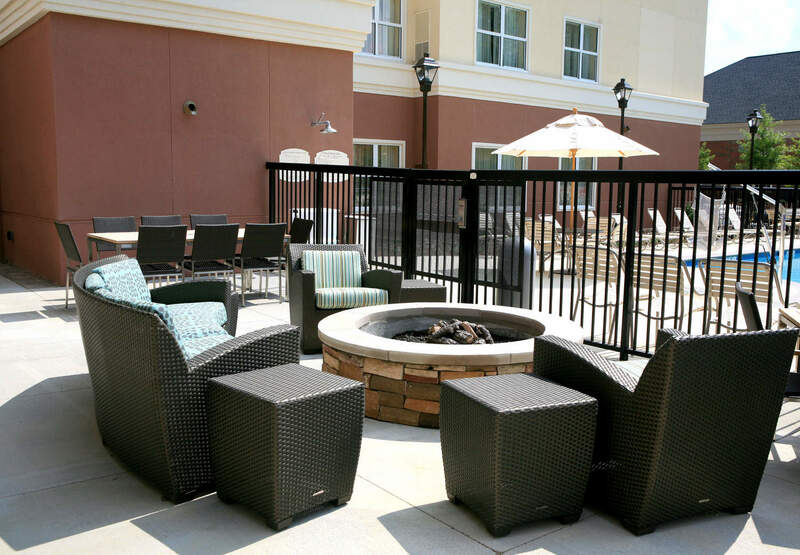 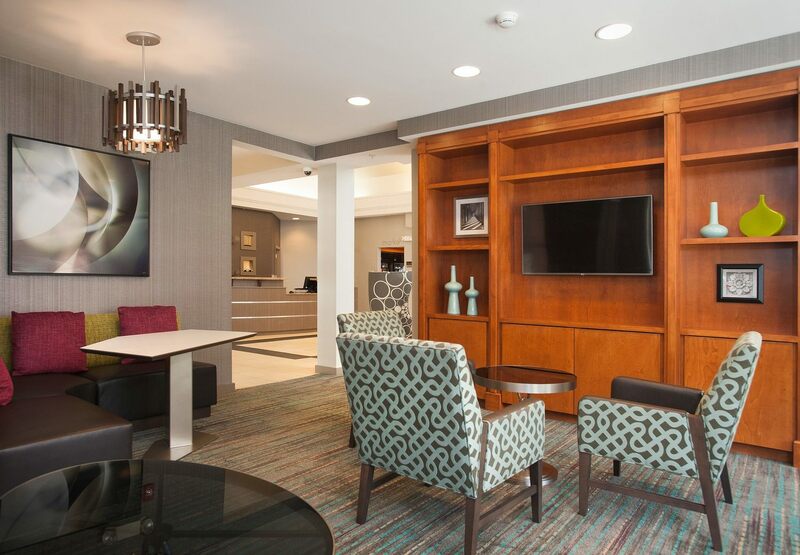 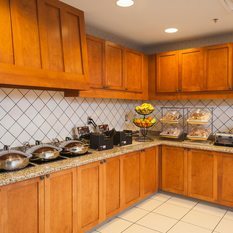 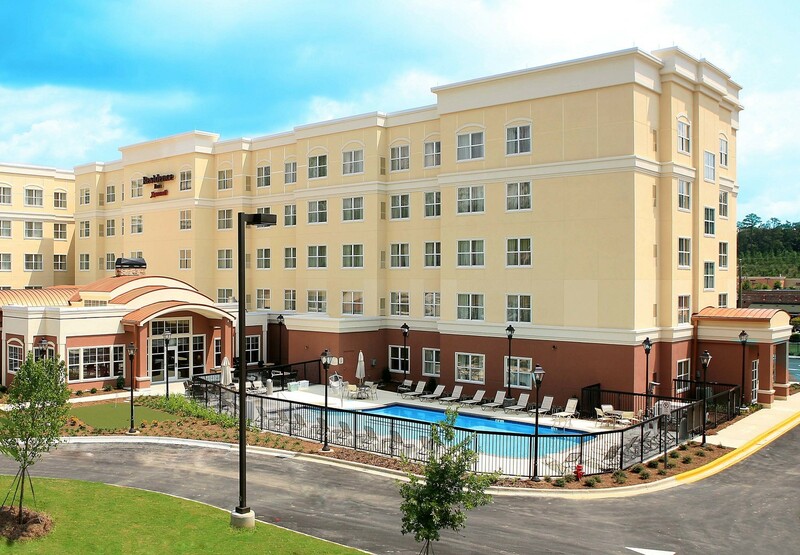 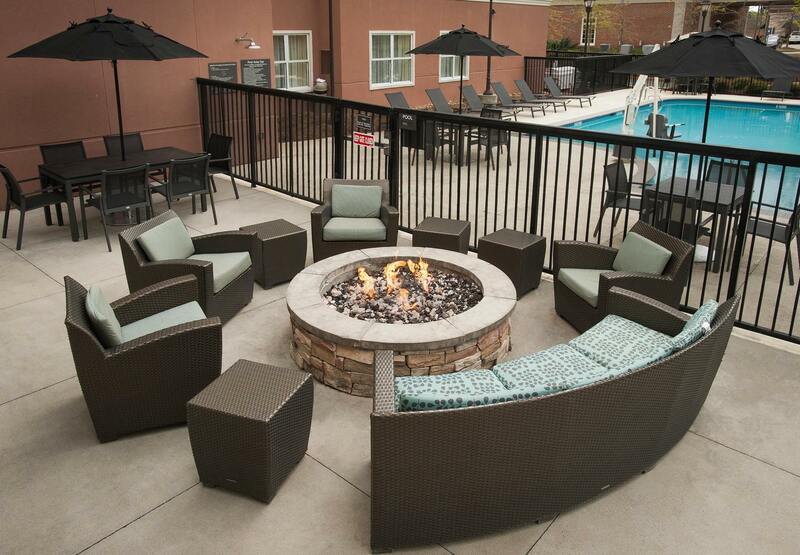 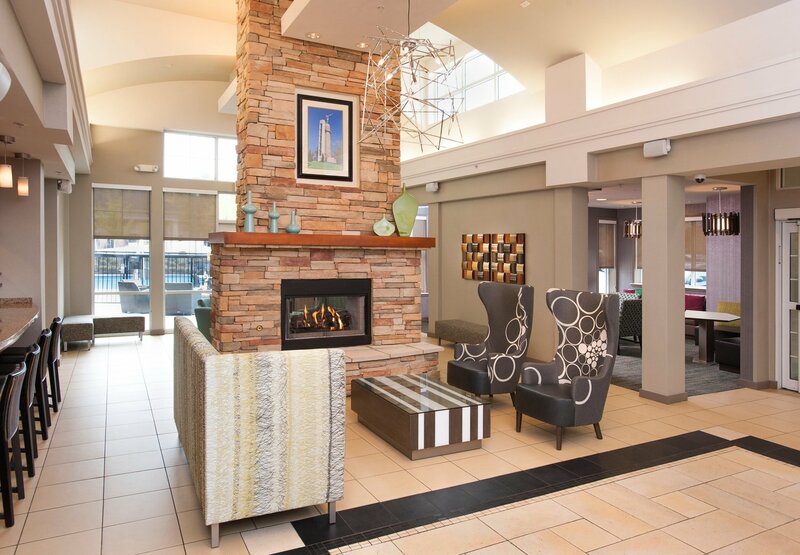 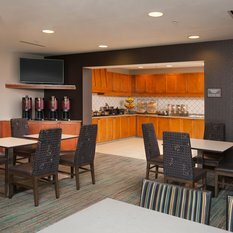 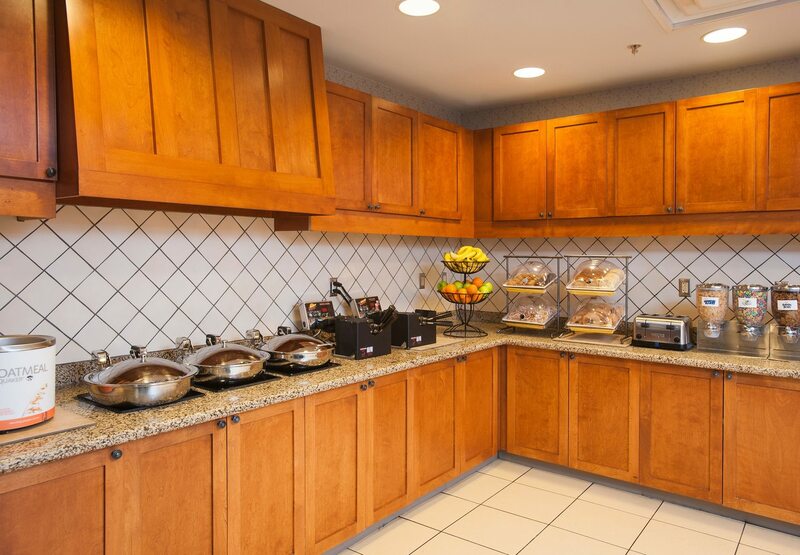 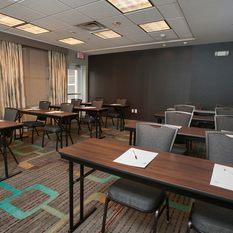 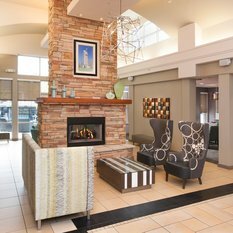 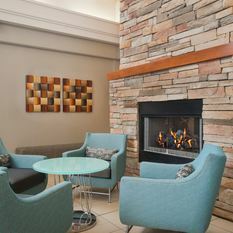 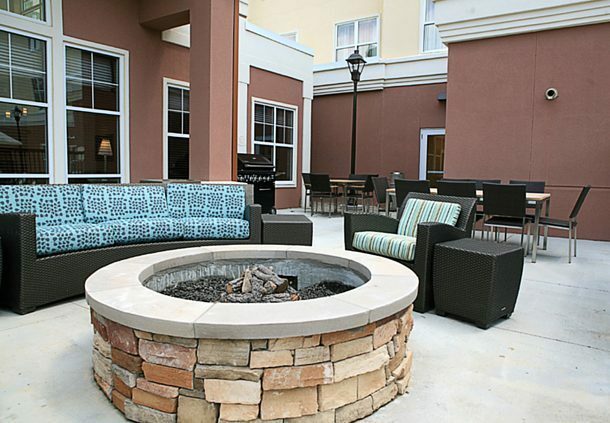 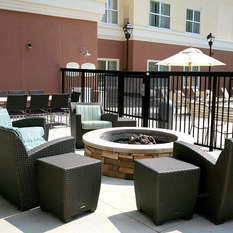 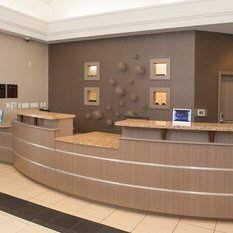 The Residence Inn Birmingham Hoover hotel offers an onsite meeting space and a 24-hour business center.